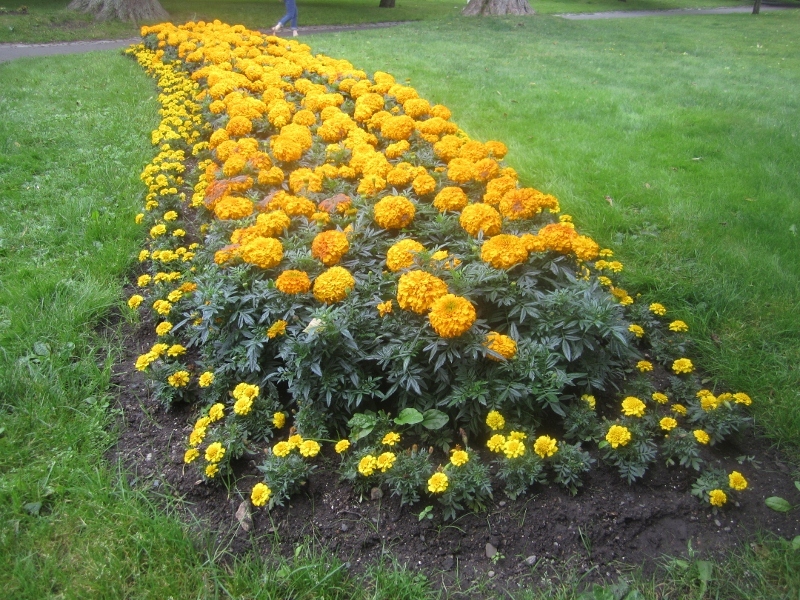 Every year in Saint John, New Brunswick, over 40,000 marigolds are planted by school children. 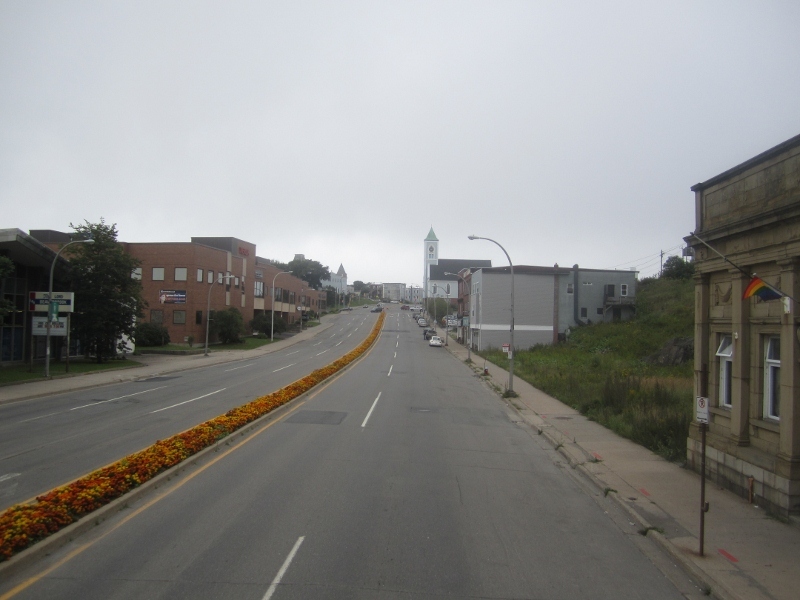 Now in its 15th year, the Marigolds on Main Street program teaches community service and helps develop civic pride. The elementary school children plant the marigold seeds in March in their classrooms as part of their science curriculum. In June, over 1,000 local school children plant the marigold plants in the city. The program is a model for Communities In Bloom, a Canadian non-profit organization.